The MDL squad look to the former eUnited duo for the upcoming ESL One Cologne qualifier. Bad News Bears have made two changes to their roster, with Josh "shinobi" Abastado moving to a coaching role for the time being, and Jeff "RZU" Ngo parting ways with the squad. 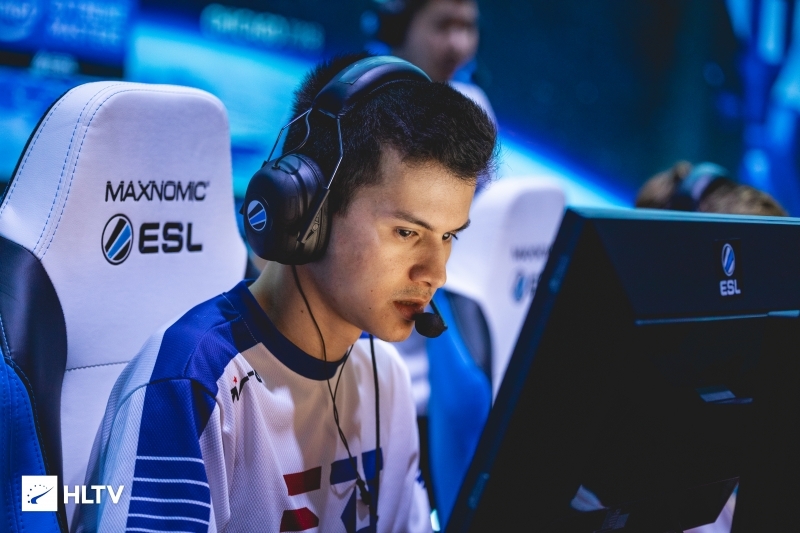 To fill the gaps, Dust2.us has learned that the team plans to bring on former eUnited duo Will "dazzLe" Loafman and Skyler "Relyks" Weaver. Although neither player has been added to the team's ESEA roster, the Bad News Bears ESEA bio has been updated to reflect that only three members are currently on the active lineup. Both players have appeared on the team's roster for today's ESL One Cologne qualifier, in which shinobi will play due to Peter "ptr" Gurney attending the Rank S Combine. 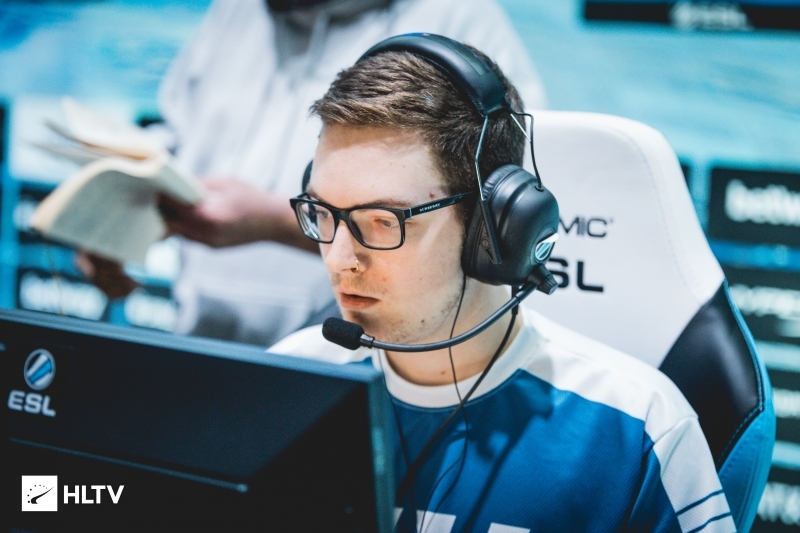 Dust2.us knows that RZU will stand-in for Royal in the very same ESL One Cologne qualifier, taking the place of Dylan "RIKO" Sabin-Arnce. The player has already been added to the team's ESEA event roster. 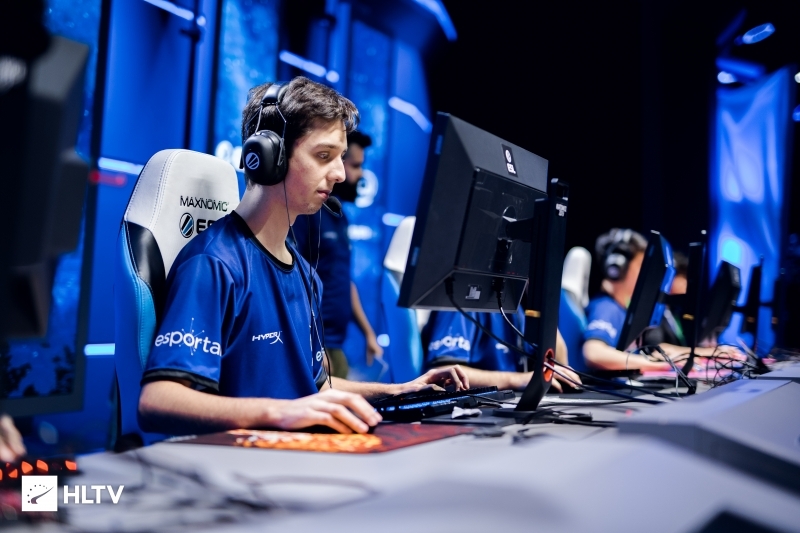 This is not the first time that RZU has parted ways with the Bad News Bears roster, having been in-and-out of the team twice during the MDL Season 30, in which the team placed second. 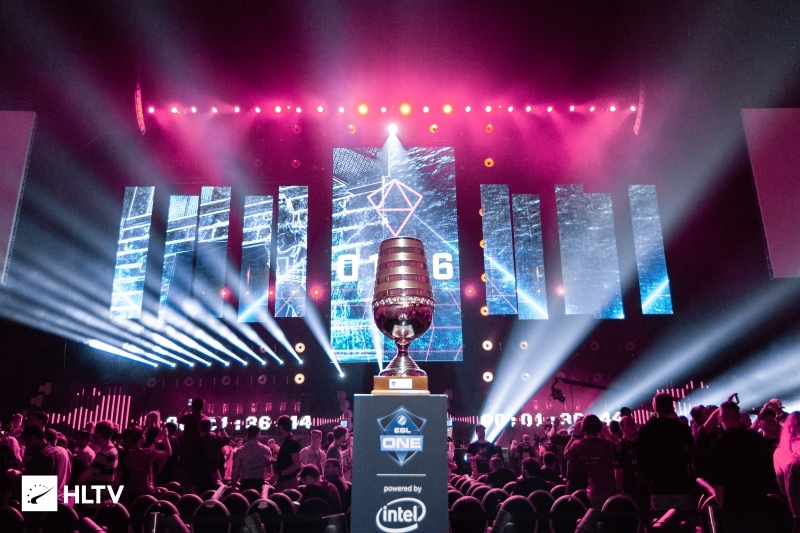 The first ESL One Cologne qualifier is slated to kick off at 6 PM EDT, with signups remaining open on the ESEA event page until 5 PM. As always, you can find dates and signup links for upcoming qualifiers and events on the Dust2.us Calendar. "This is not the first time that RZU has parted ways with the Bad News Bears roster, having been in-and-out of the team twice during the MDL Season 30, in which the team placed second."